Libraries make information more accessible and provide places for people of all ages to read, study and learn about the larger world. They’re also valuable as community meeting spaces and technology hubs. During their service, many Volunteers work with their communities to build or improve libraries. Here are five Volunteer projects to support libraries around the world. A Volunteer’s library renovation project transformed the space into a vibrant hub of the community, offering classes on everything from computers to knitting and making the library more accessible to residents. Students work on computers in the newly renovated library. The “Books for Benin” project turned an empty room into a school library where students can study and prepare for exams. Students can also use their school ID to check out books to take home. 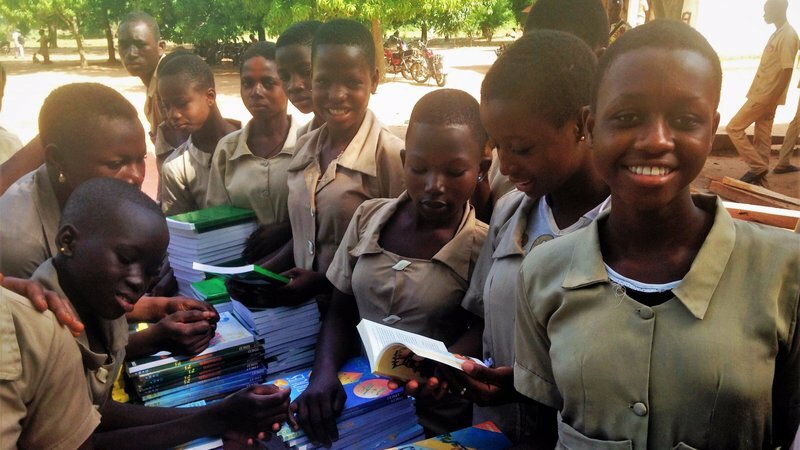 Girls receiving books from the "Books for Benin" project. More than 2,000 female students and 140 teachers benefited from improvements made to several school libraries. A teacher at each school was trained in the library system, with the intention for the teacher to train his or her colleagues, and both teachers and students are gaining computer skills. A map of the library being renovated. 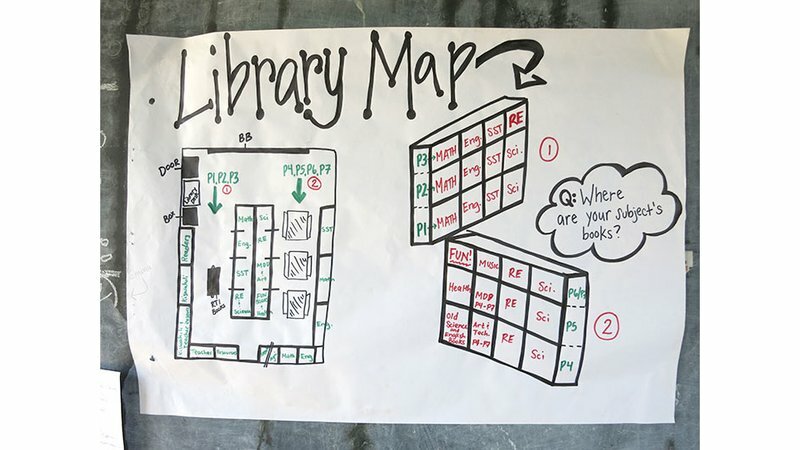 A Volunteer answered a community’s request for a library by working hand-in-hand with local leaders to create a space that has become a center of learning in the community. Students are checking out books and teachers use the newly available books to teach English. 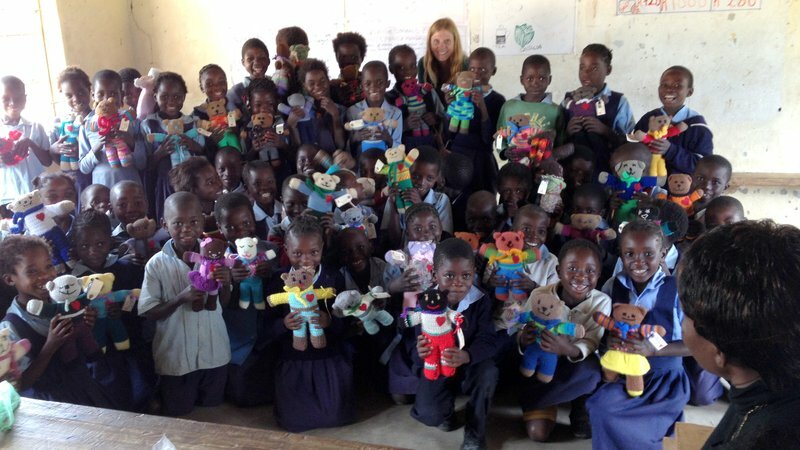 A Peace Corps Zambia Volunteer and her second grade class pose for a photo. A small village in eastern Botswana wanted to create a reading room and resource center to make books and technology available to all. The village development committee worked with their local Peace Corps Volunteer to transform a run-down, empty building into a library filled with books and computers. 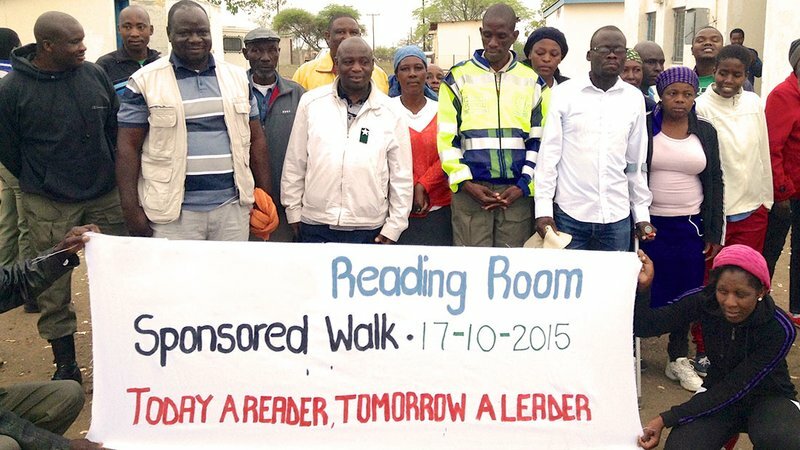 A walk to support the creation of a reading room and resource center in Botswana. Support Volunteer projects like these with a donation to the Education fund. Throughout the developing world, Peace Corps Volunteers are working in their communities to share the precious gift of education. Often Volunteers' dedication to teaching is matched by a severe lack of supplies and facilities in which to help. Contributions to this fund will help Volunteer and community projects such as school construction, English language training, school and library material, and adult literacy. The projects above were funded through the Peace Corps Partnership Program (PCPP), which is a small grants program funded through private sector donations. PCPP funds volunteer–led, community initiated projects in all Peace Corps countries and sectors. Click here to learn more about PCPP. Distributing Nets and Knowledge A tomato today can be a dollar tomorrow Here's what 5 Peace Corps Volunteers say about serving in the agriculture sector Clean Drinking Water, no longer a dream but a reality for the Worasiviu Community on Pele Island.